Traveling is an incredible experience, but sometimes you can end up bringing back more than good memories and souvenirs. Unfortunately, some hotels have issues with bed bugs, which can turn a pleasant trip into a nightmare. 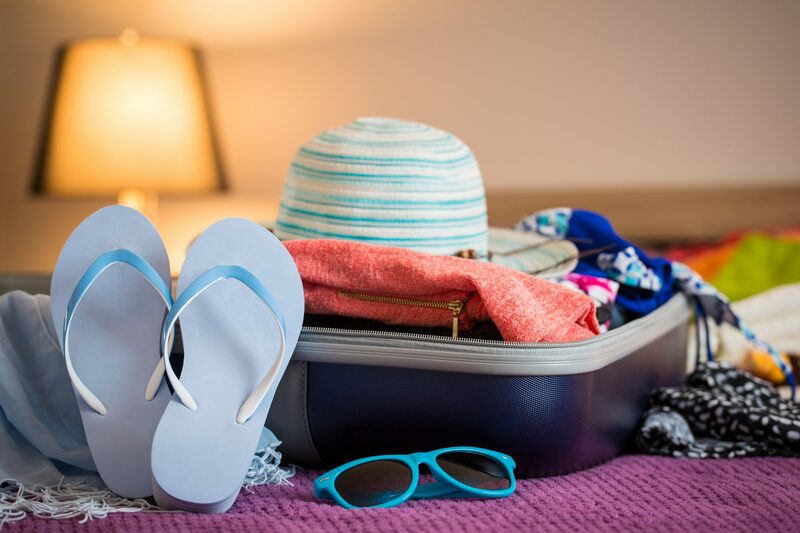 Raven Termite and Pest Control, a bed bug exterminator in Carroll County, and beyond, describes how to check for bed bugs on your next vacation. Bed bugs are small insects (around a quarter of an inch long) that feed on the blood of mammals, including humans. They are flat and oval shaped, and their bites are typically red, inflamed and itchy, though not dangerous. They can easily be transferred from a hotel bed, carpet or couch to your family home. However, the good news is that there are things you can do to check a hotel room before you sleep in it. 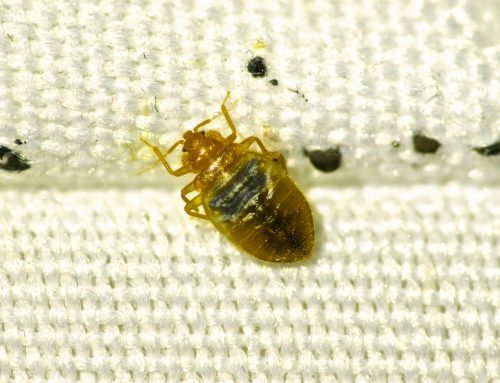 How Can I Check a Hotel Room for Bed Bugs? As mentioned above, there are ways to check your hotel room. 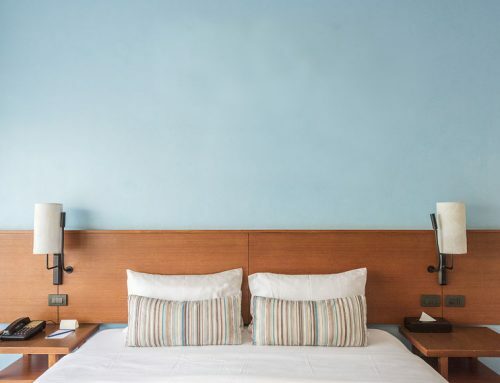 Conde Nast Traveler explains how to efficiently check your room, looking at the mattress, the bed frame, and other soft furnishings such as the carpet. 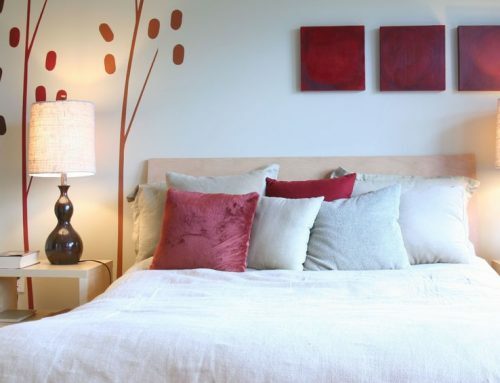 Bed bugs are most active at night. So, during day you should check for their small, white eggs, or for spots of blood on the sheets from previous bites. The bugs themselves, if you see them, will be oval-shaped and brown or red. If you do find any evidence of bugs, you should refuse to sleep in the room. Additionally, don’t ever put your coats or bags on the bed before you’ve checked for bed bugs. This method is not always foolproof but, as explained below, there are things you can do to fix a bed bug infestation. 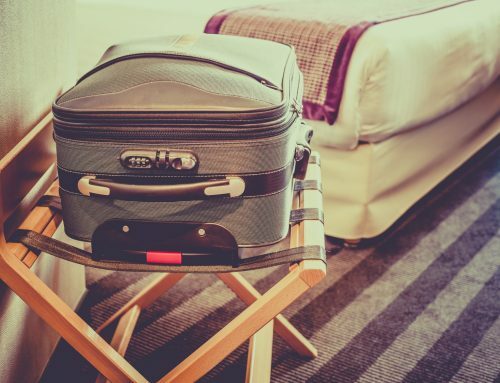 Despite your best efforts, you may find that you have bed bugs after a trip. You might catch sight of the bugs, or you may have itchy, red bites on your skin, often in lines or patterns. However, you can rid your house of the infestation with minimal fuss by getting in touch with a bed bug exterminator. They will be able to investigate your home and provide you with a suitable, efficient solution. 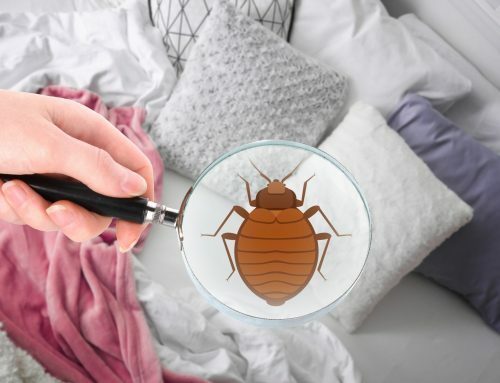 Bed bugs are undoubtedly frustrating, so if you’re looking for a bed bug exterminator in Carroll County, or the surrounding area, get in touch with Raven Termite and Pest Control. We can give you more information about your options. Contact Raven Termite and Pest Control today and eliminate bed bugs for good. Looking for a Bed Bug Exterminator? Call Raven Termite Today! Do You Need a Bed Bug Exterminator in Baltimore City?